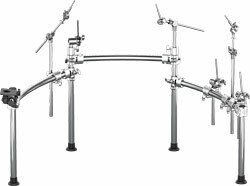 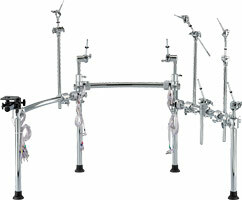 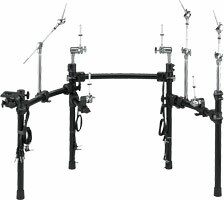 Chrome-finished drum rack with advanced weight-balanced design. 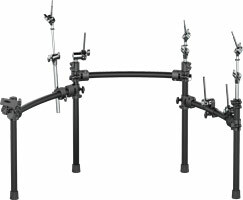 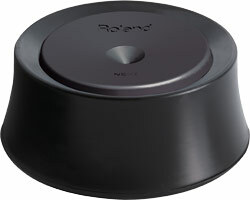 Compact, solid drum stand for professional studio requirements. 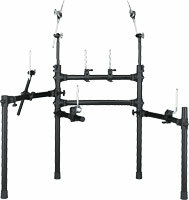 Sturdy drum stand with three cymbal arms. 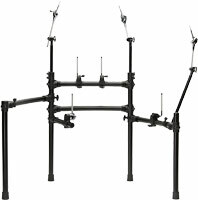 Custom black stand for V-Tour series V-Drums. 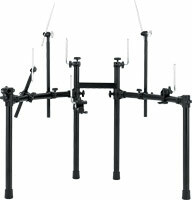 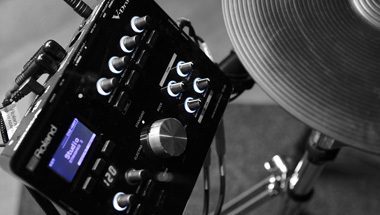 Custom black stand for V-Compact series V-Drums. 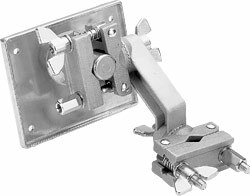 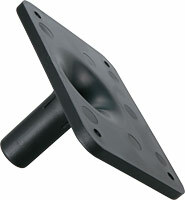 Mounting plate for various TD, HPD, and SPD series percussion sound modules and controllers. 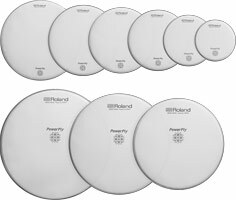 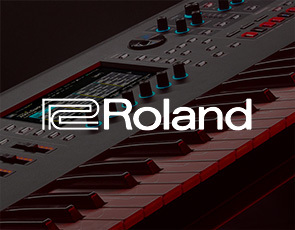 Repair-parts package for Roland CY series cymbals. 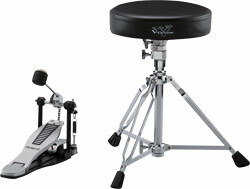 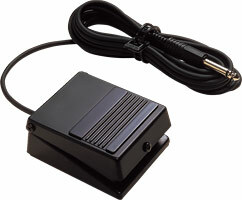 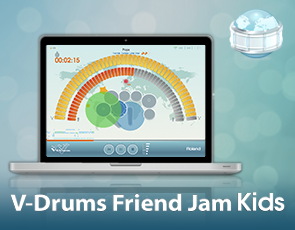 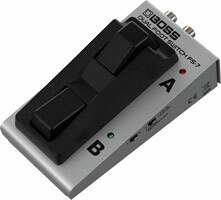 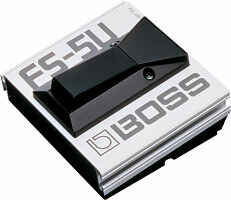 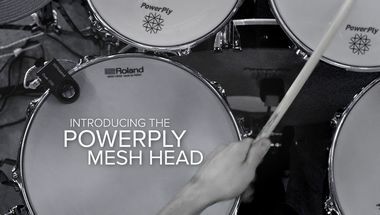 Highly effective sound isolation foot designed to be used with a kick pad and hi-hat stand in a V-Drums set. 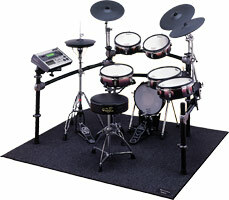 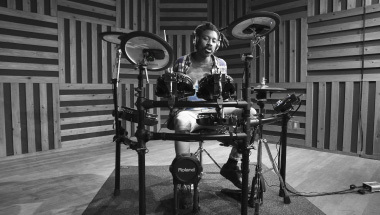 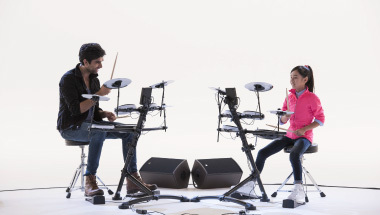 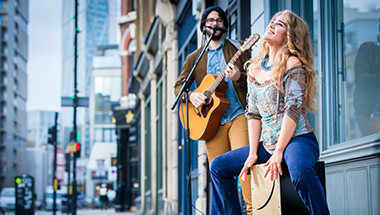 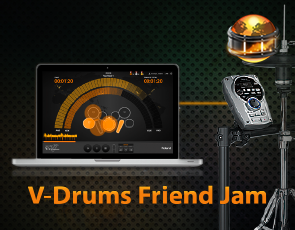 Durable and lightweight custom-designed case for the TD-4KP V-Drums Portable. 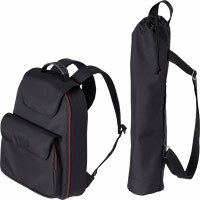 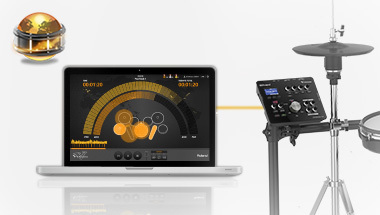 Durable carrying bag specially designed for the HandSonic HPD-20 and SPD-SX Sampling Pad.